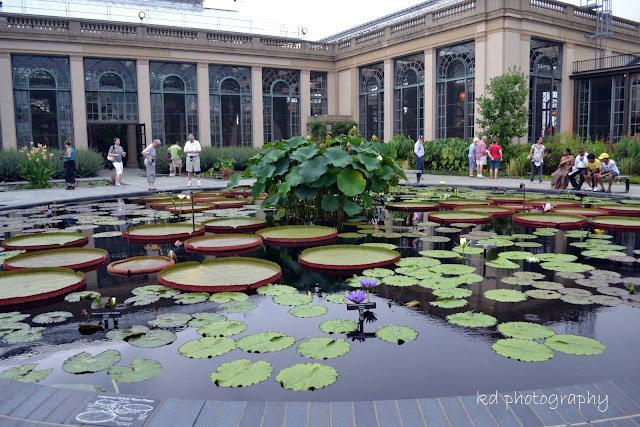 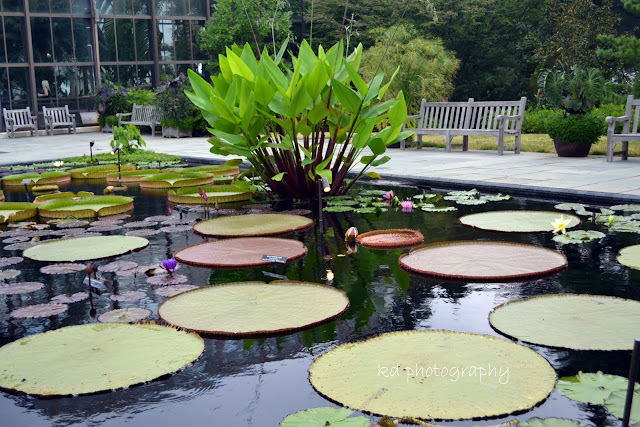 When visiting the Longwood Gardens, I highly recommend spending time at the Main Conservatory. 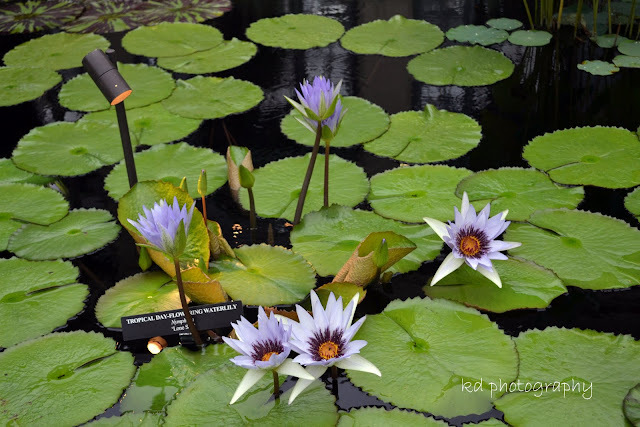 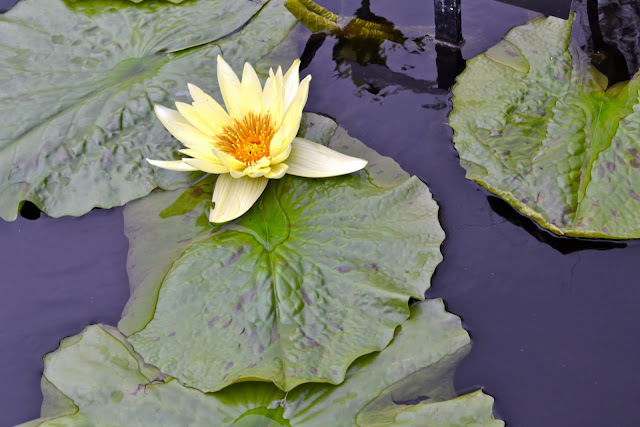 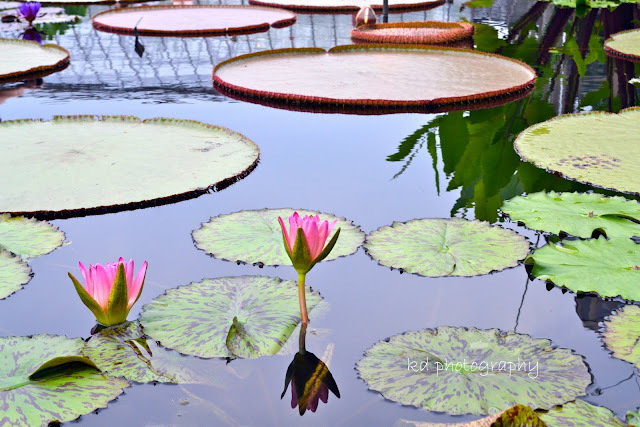 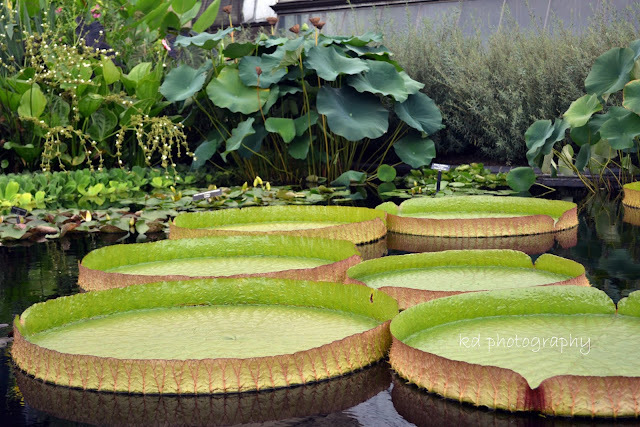 At this time of the year, apart from all the different varieties of flowers on exhibit, they also have pools filled with more than 100 types of day and night-blooming tropical waterlilies, hardy waterlilies, lotuses, giant water-platters and other aquatic and bog plants. 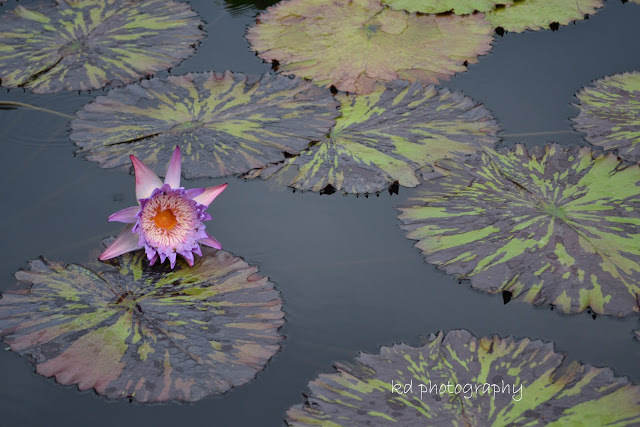 I spent hours sitting and just watching these water lilies. 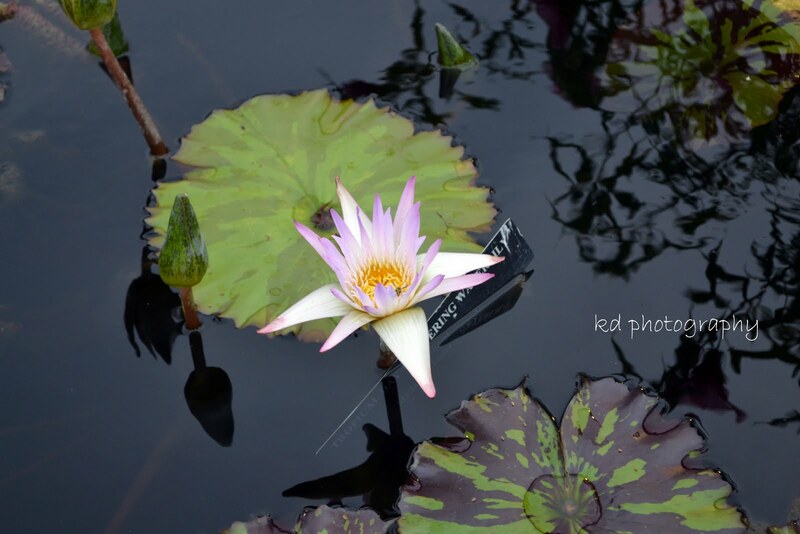 They're so beautiful most especially when you discover the ones that bloom at night. wow those are beautiful lilies - i have never such ones ever..
Wow those giant water-platters are amazing..never seen one like that yet..
beautiful photos. 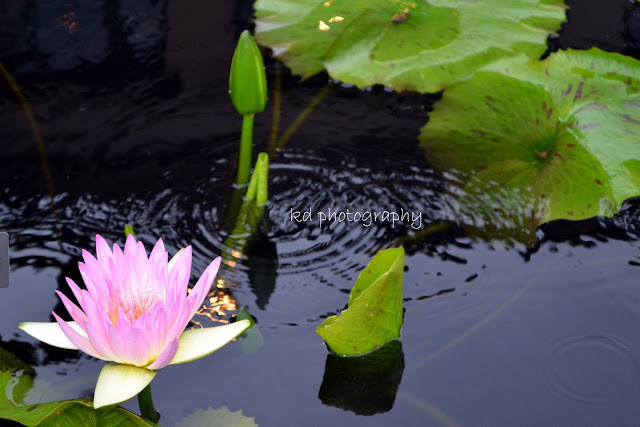 im happy you shared it with us. never seen water lillies like those! 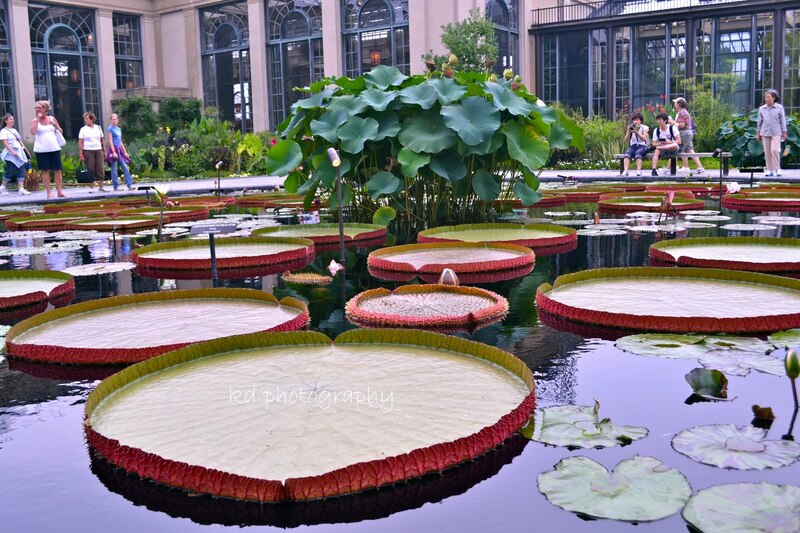 I haven't seen those giant platters of lilies in person.